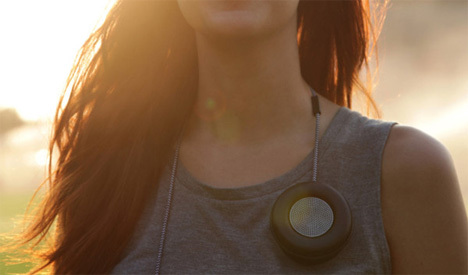 The MONOCLE from Native Union is a wearable speaker and speakerphone that also works as a visually interesting retro accessory. The MONOCLE looks a bit like a very old-time telephone receiver, and hanging around your neck it looks like a super-stylish sporty piece of jewelry. 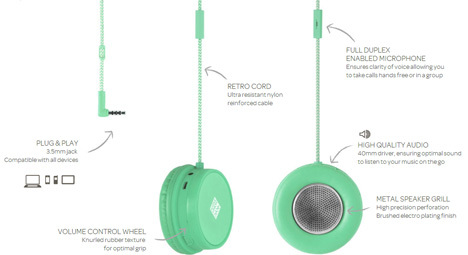 The device is paired with your phone; every time a call comes in when you are wearing the dangling speaker, it transforms into a basic phone handset. You can use it as a hands-free way to keep in touch with friends and family when you’re away from home. 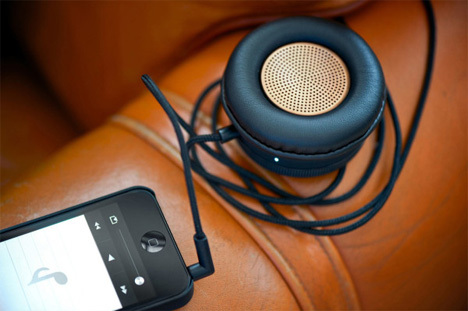 It’s even possible to connect up to 10 MONOCLE units together to create a unique and ideal listening experience. Nice little design elements like a built-in volume knob and a universal 3.5mm jack round out the experience and make this a device that’s sure to turn heads.